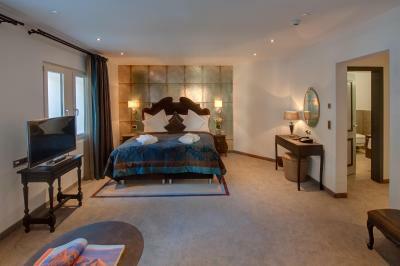 Lock in a great price for Schlosshotel Life & Style Zermatt – rated 9.2 by recent guests! I almost liked every part of our stay at Schlosshotel. Specially a room with the view of Matterhorn. It was awesome. The room is quiet and comfortable. Also the services are really nice. The staff is also helping and co-operative. Great Location, and Excellent Breakfast. Above all, the staff are wonderful and very helpful. Everything was perfect! Bed was super comfortable, room clean, staff very helpful, quiet surroundings, and location extremely close to train!!! Location was 1-minute walk from train station. 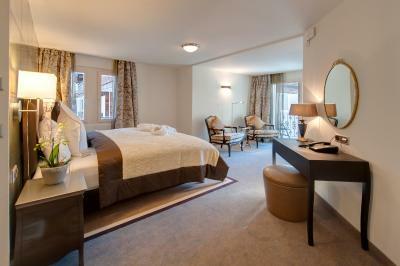 We were upgraded to a newly renovated, beautiful room facing the Matterhorn. Near train station and main street.Scenic view from balcony. 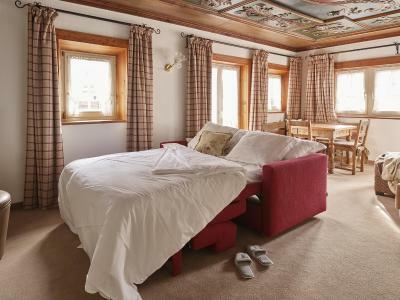 Perfect location - very close to both Gornergrat Bahn and Zermatt stations (the hotel even offers free transfer from the train station, but it’s not really needed). Alpine view was amazing. 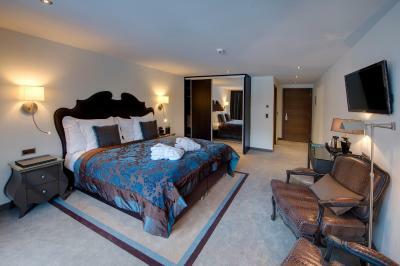 Room was fresh and modern, with all required facilities and equipment. Breakfast was delicious, with wide selection. The room was fantastic, the service was great and pool/spa beautiful. Beautiful hotel. Large room with Matterhorn view. Nice decoration. Breakfast very good and all staffs so nice. 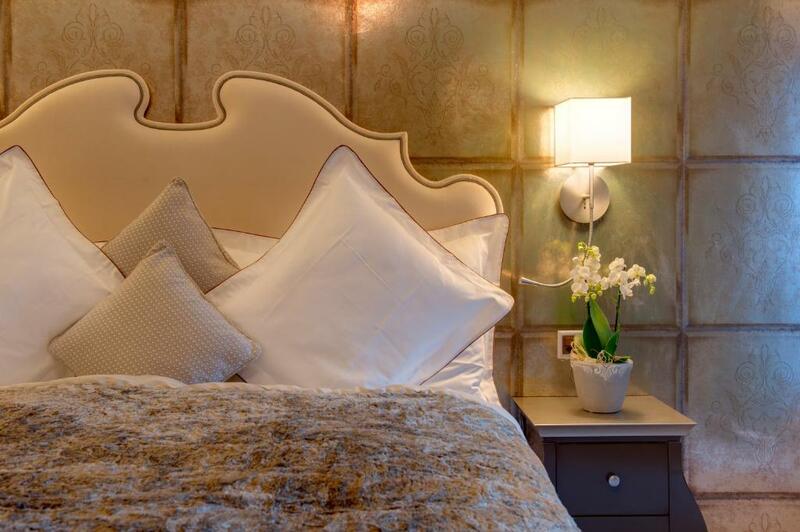 Schlosshotel Life & Style Zermatt This rating is a reflection of how the property compares to the industry standard when it comes to price, facilities and services available. It's based on a self-evaluation by the property. Use this rating to help choose your stay! 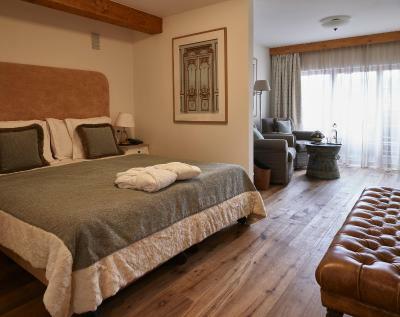 One of our top picks in Zermatt.In a quiet side street, 150 feet from the Gornergratbahn Train Station, the Zermatt Train Station and the Bahnhofstrasse Main Street, the 4-star Schlosshotel Life & Style Zermatt offers an elegant Alpine ambiance with classic wooden furniture. Free WiFi and a spa area with an indoor pool are available. 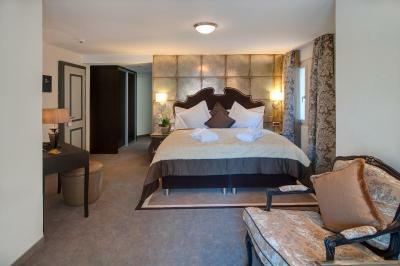 The Schlosshotel Life & Style’s individually furnished rooms are nonsmoking and feature cable TV. Each unit contains a bathroom provided with a hairdryer. Spa facilities include a sauna, a steam bath, a swimming pool and a modern fitness room. Massages and beauty treatments are available on request. The trendy lounge bar features a reading corner and an open fireplace. Breakfast is served in the chalet-style breakfast room. The ski bus to the Klein Matterhorn Ski Area stops right outside. The Sunnegga Cable Car can be reached in a short walk. Zermatt’s numerous shops and restaurants are just a few steps from the Life & Style Schlosshotel. 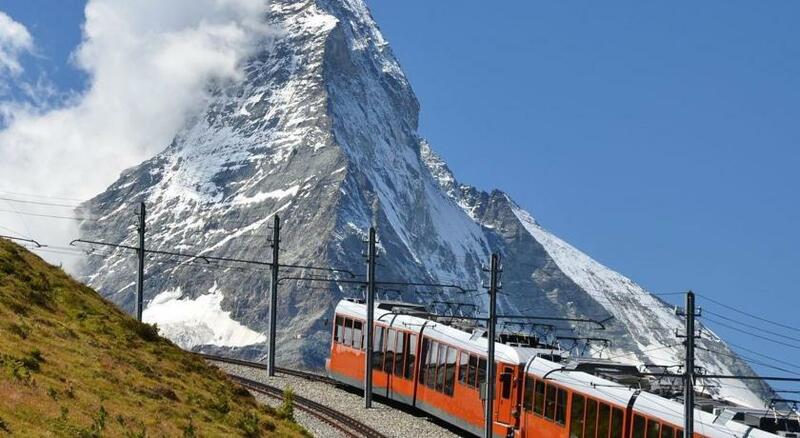 The hotel offers free transfers from Zermatt Train Station on the day of arrival and to the train station on the day of departure. When would you like to stay at Schlosshotel Life & Style Zermatt? 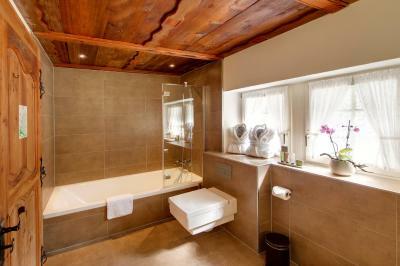 Room decorated in a modern Alpine style, featuring a balcony with mountain views and a private bathroom. 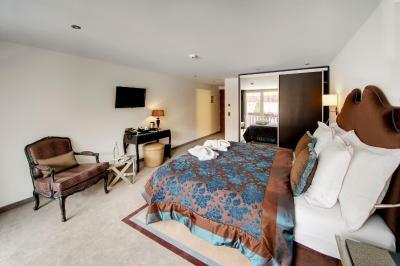 This junior suite in a modern or rustic style features a living and a sleeping area and a balcony. Please let the property know in advance which room style you prefer. 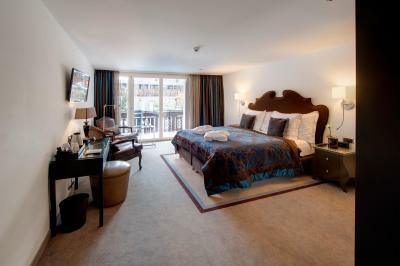 This room is designed in a modern or rustic style featuring a living and a sleeping area and a balcony. This suite has 2 bedrooms and bathrooms, a spacious living and dining area with open fireplace, a modern open-plan kitchen, and a balcony. Please note that cleaning takes place twice a week. This suite consists of 3 bedrooms and bathrooms, a spacious living and dining area with an open fireplace, a modern kitchen with an integrated bar, and a balcony. House Rules Schlosshotel Life & Style Zermatt takes special requests – add in the next step! Schlosshotel Life &amp; Style Zermatt accepts these cards and reserves the right to temporarily hold an amount prior to arrival. Schlosshotel Life & Style Zermatt accepts these cards and reserves the right to temporarily hold an amount prior to arrival. Please inform the property in advance about the total number of guests (adults/children) and the ages of the children. Schlosshotel reserves the right to temporarily hold an amount on the credit card provided for the reservation prior to arrival. Please inform Schlosshotel Life & Style Zermatt of your expected arrival time in advance. You can use the Special Requests box when booking, or contact the property directly using the contact details in your confirmation. Not sure about the wall divider in our room separating bedroom and bathroom ., Allowed you to see the timbered ceiling , but allowed all other noises to be heard ..
Breakfast staff delightful . So well placed for the railway station , the ski train and the ski bus .Rather quiet , but that suited us . Our room at the top tower was wonderful to soak up the spring sunshine . Best Hotel I have stayed in . It would be nice if the water in spa is warmer. Nice hotel, good location, pleasant staff. Staf, very unfriendly and no personal interesse at all. We got the key from the room and had to to find our way and that was for the rest of our stay. Lady in the breakfastroom was the only person with emphatie! The bathrooms in our hotel rooms had a foul scent. The sheets and towels in our room, were a bit dirty and the rooms were a bit cold, no heater in the rooms!! Staffs really friendly and helpful. They reserved for us restaurants to dine at for 2 nights!! Got pick and drop off at the train station, even if the hotel was quite near!! They could have given me a better room as I had arrived early and asked too but they didn't. Didn't feel welcome. Nice toilet with good toiletries. Bed comfortable too. Breakfast exceptional with great dining room staff. Pool was too cold for me let alone my 18 month old son. Great location. Space . Service and breakfast. We were picked up from and taken back to the station by the hotel, which is a nice touch when you have luggage. 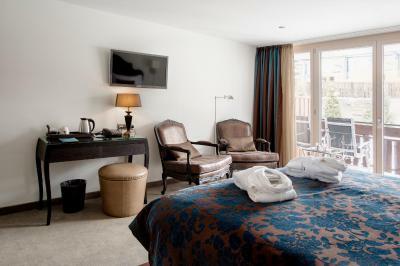 However, the hotel is very close to the main shopping street and the Gornergrat railway, just a five minute walk. We were given an upgrade and the room was lovely - clean and elegant with a balcony. Breakfast was good with lots of choice and all the staff were friendly and helpful.